The dairy industry is a mainstay of Ireland’s agriculture sector, supporting around 17,000 farmers with 1.1 million cows. In 2015 67% of UK dairy exports went to Ireland and 30% of UK imports came from Ireland. Ireland’s dairy industry currently acts as one, but this is likely to change when the UK leaves the EU and Ireland’s north-south divide becomes one of the bloc’s external borders. 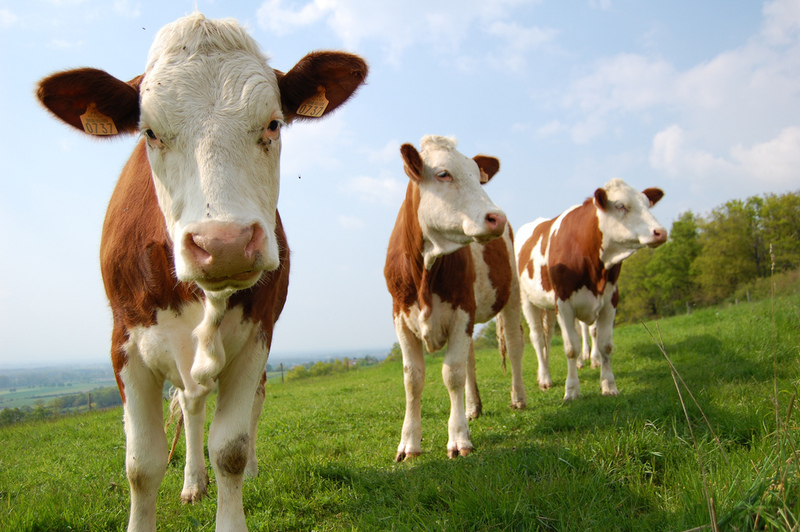 As such, food, animal feed and other agricultural products crossing between the Republic of Ireland and Northern Ireland may be subject to checks under the new Official Controls Regulation, which came into force in April 2017. To safeguard the quality of agri-food produce on the EU’s single market and combat fraud, EU countries are required to carry out checks on imports at border control posts. The rigour and frequency of these checks vary according to the risk posed by each product category. But the dairy industry is very concerned about the potential disruption the establishment of such non-tariff barriers could cause. The establishment of border controls in Ireland would “create inefficiencies and costs to current operational processes and procedures and be unworkable for the dairy industry”, a spokesperson for Dairy UK, which represents actors at all levels of the UK’s dairy supply chain, told EURACTIV.com. Ireland’s dairy industry currently operates as one: many farmers in Northern Ireland send their milk across the border for processing into cheese and other dairy products, and companies in both North and South often work together to achieve economies of scale. “The potential for delays to facilitate bureaucracy would not be suitable for the required speed of movement of raw milk to its place of processing,” the spokesperson added, stressing that milk is a perishable product with a strictly limited timeframe in which it can be processed into a finished product. 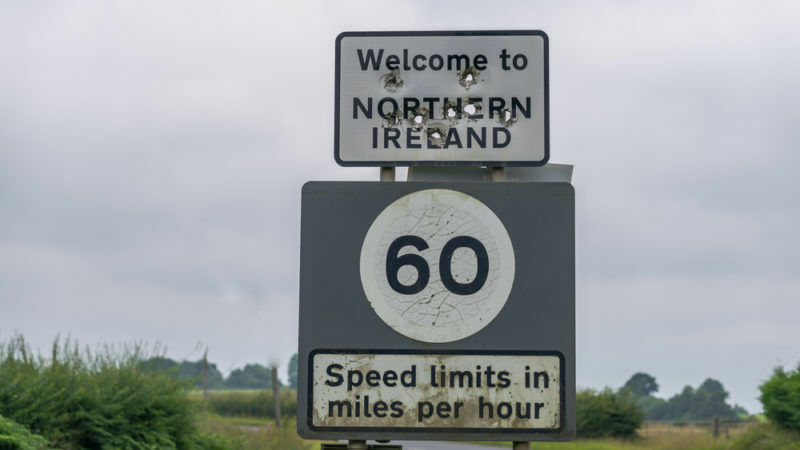 The European Commission said it could not speculate on the future border arrangements in Ireland, saying they would depend on the outcome of the Brexit negotiations. But after Commission President Jean-Claude Juncker said on Tuesday (29 August) that Britain’s position papers were “not satisfactory”, a hard Brexit – and a hard border in Ireland – cannot be ruled out. Joe Healy, the president of the Irish Farmers’ Association, said the EU’s Article 50 negotiators should focus on securing common external tariffs for agri-food imports into the EU and the UK. “If the UK insists on pursuing its own free trade agreements, two divergent regimes would have to operate on the island and it is impossible to see how border checks could be avoided,” he said. With EU import tariffs on bottled milk at around 40%, a hard border with tariffs would cause major upheaval for the Irish dairy industry, as products commonly cross from north to south several times between the farm and the supermarket shelf. “A worst case scenario is one in which dairy processing capacity could move out of Northern Ireland,” Dairy UK warned, adding that even in the best case, the industry’s profitability would take a severe hit. Brexiteer nutjobs! We are also waiting for your comments on this one. How is this magical ‘frictionless trade’ going to work out then, did Mr. Davis already work that out for you? Did anyone give a jot about New Zealand when their market access changed overnight? No & they went out & got on with dealing with the new environment. Irish farmers & UK Farmers need to get used to it they will have had 3 years to sort themselves out by March 2019 how long do they need? Apparently it’s all much less easy than you make it seem, judging by the article above.